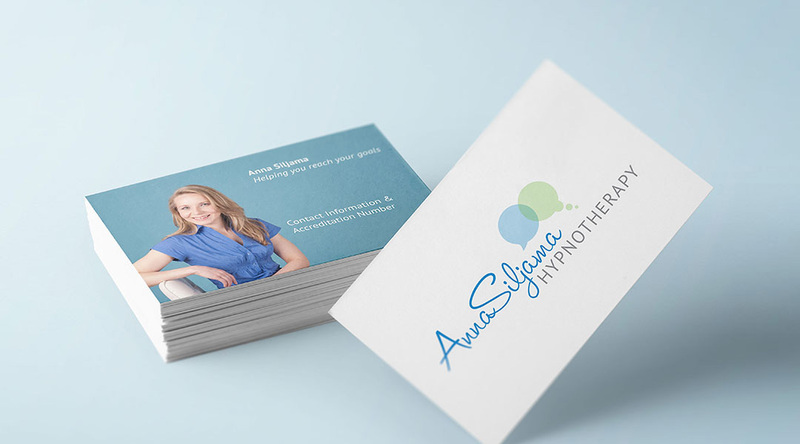 Specialising in stress, anxiety and pain management – Anna Siljama Hypnotherapy required branding that would reflect relaxation, relief & guidance while standing out from the alternative options by projecting a strong and professional look. The logo effectively conveys the definition of hypnotherapy visually. 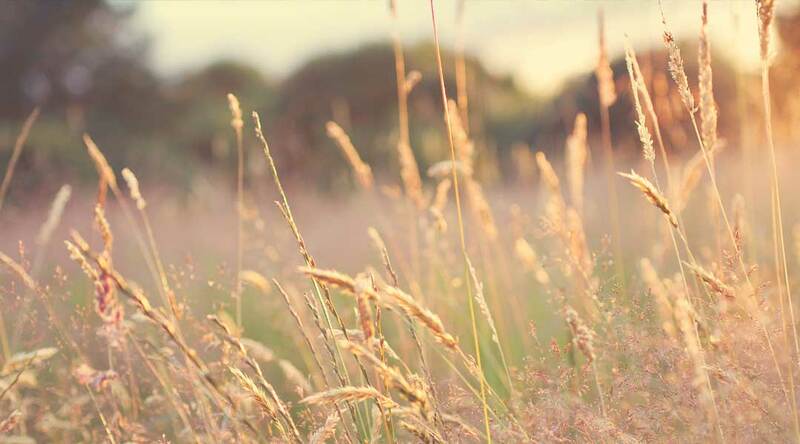 There is a connection between the therapist’s verbal guidance and the client’s subconscious part of the mind.